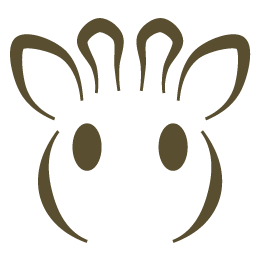 Kleine Giraf is exclusive distributor in Benelux for Natursutten and other must-have baby and mum products. Our products are must-haves for hip baby's and, at the same time, 100% safe for baby's. Therefor our products are favorite for mam's who prefer honest products! Kleine Giraf supplies to baby-specialllity stores, toy stores and online shops.